Caroline Zwickson, M.A. is a Certified Women’s Health & Life Coach and the creator of the Well Mama program. She combines her education, trainings and extensive experience in Counseling Psychology and women's hormonal health and life coaching to support new moms in their recovery from pregnancy and their new identity as a mother as well as women who desire to get pregnant naturally. 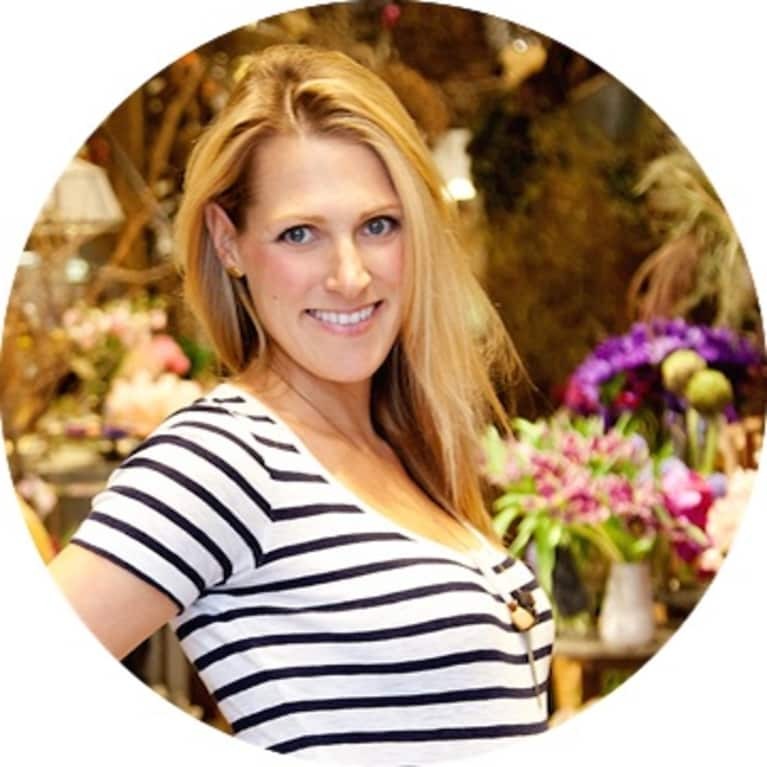 She focuses on helping her clients create optimal hormonal balance and emotional well-being through functional nutrition, positive psychology, and lifestyle adjustments so they can flourish in motherhood and in life physically, emotionally, and spiritually. Caroline's coaching is based on the philosophy that knowing how to nourish yourself in a way that promotes hormonal balance and having a close, loving relationship with yourself is the best possible preparation for a successful pregnancy, a smooth postpartum experience, and a joyful motherhood. Her approach to women’s fertility and motherhood is based on positivity and the firm belief that women have an immense capacity for creation, healing and bringing joy and beauty to the world. Caroline has spoken at companies like Martha Stewart Living, Yelp, AMEX, Twitter, and Charity Water. You can find out more about her at www.carolinezwickson.com and download her free 5-step Healthy Happy Mama Guide here. See Articles By Caroline Zwickson, M.A. Connect with Caroline Zwickson, M.A.